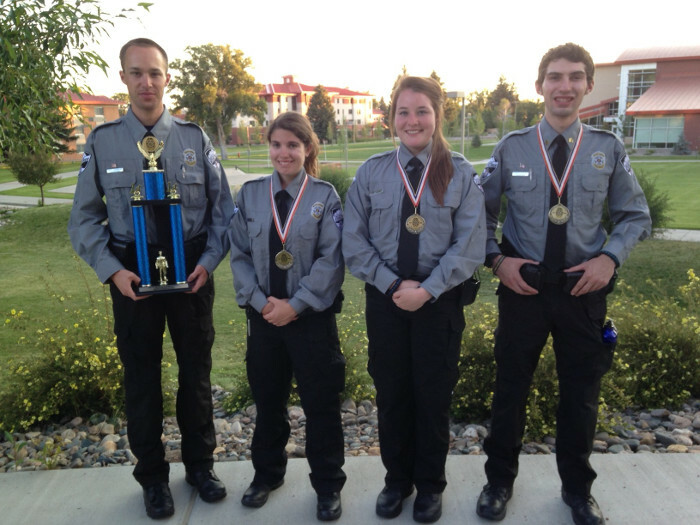 Interested in exciting and fun opportunities in law enforcement? 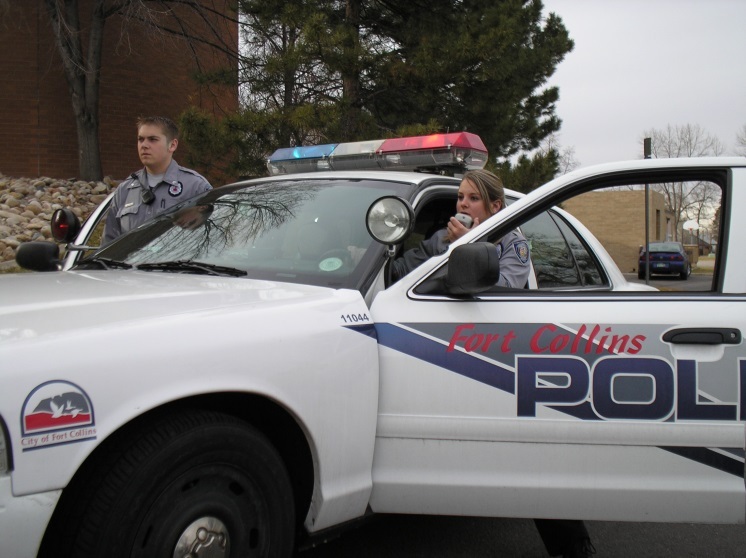 Fort Collins Police Services offers training and experience for youth and young adults ages 15 through 20 in the Police Explorer program (21 or older? 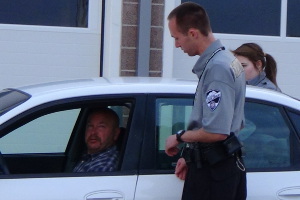 See below). 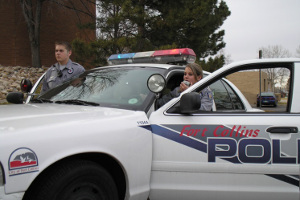 The Fort Collins Police Explorer program acquaints young people with the field of law enforcement as a future career choice. 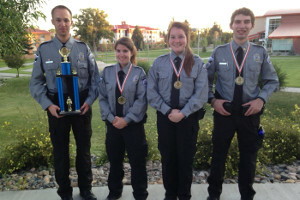 Explorers receive ongoing police training through instruction, hands-on practical exercises, and valuable real world experiences. 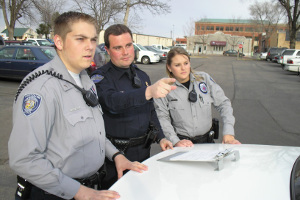 Police Explorers not only receive training but regularly assist patrol officers with their duties. 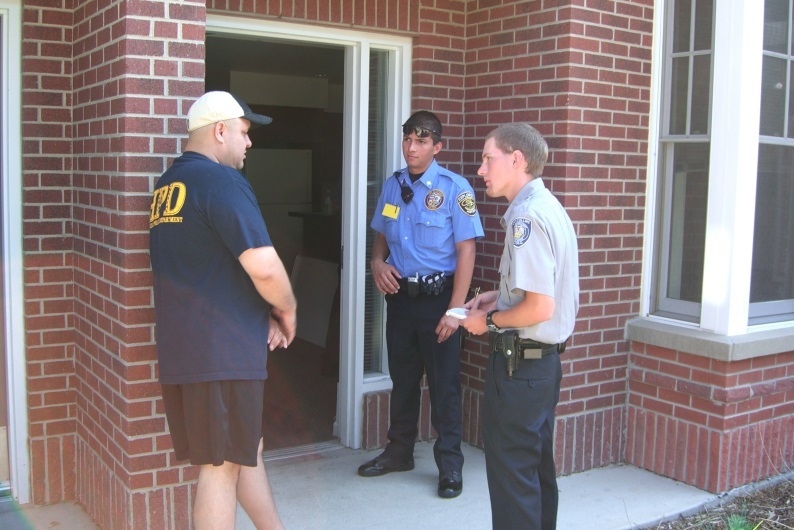 Police Explorers are required to attend regular meetings and training sessions. 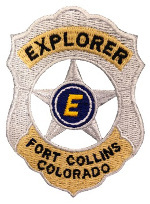 Members of the community are encouraged to join the Fort Collins Police Explorer Program. 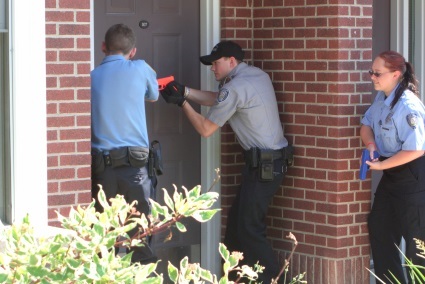 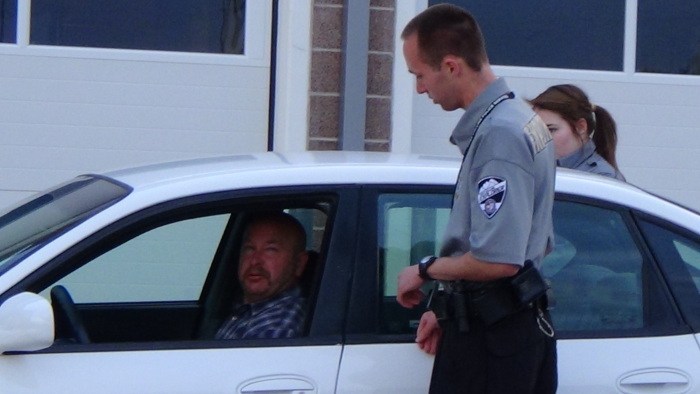 Agency training and all uniforms and equipment are furnished by Fort Collins Police Services. 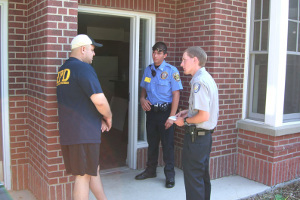 Are you at least 21 years old and want to receive free training and law enforcement opportunities? 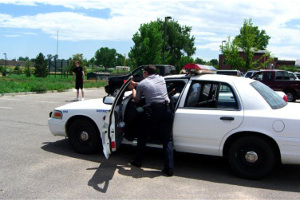 The Fort Collins Police Auxiliary Police Unit is what you're looking for! 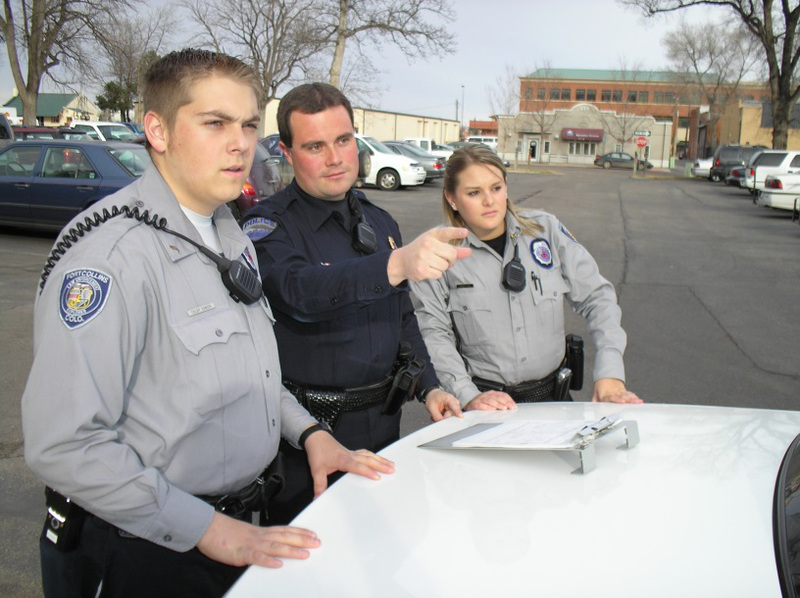 Read more about becoming an Auxiliary Police Officer.